A major recent trend in the security marketplace is to invest in some form of threat intelligence service to close the security knowledge gap and better focus scarce IT resources.  But if you ask ten people what threat intelligence is, you will get ten different answers. 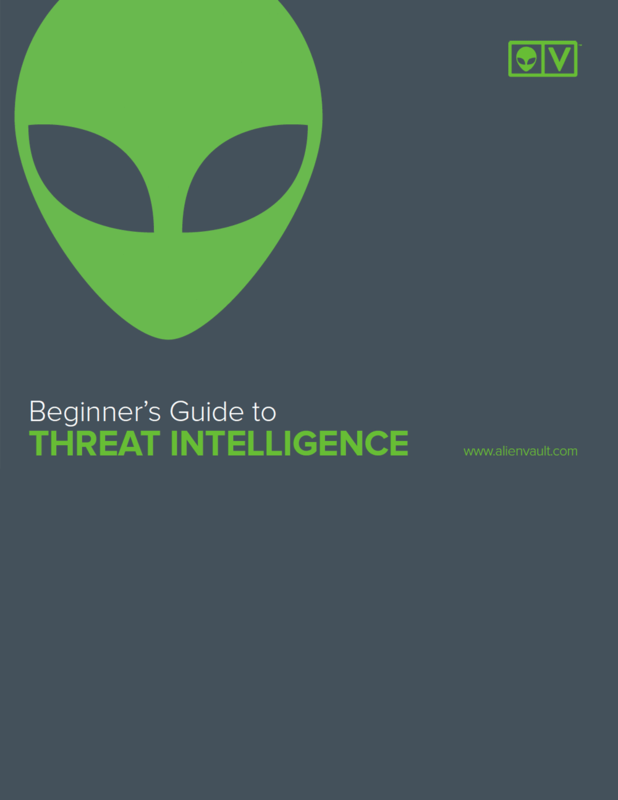 Download this paper today to learn what threat intelligence is, what it is not, and why it is critical for organizations of all sizes to improve their threat detection, prioritization, and response capabilities.